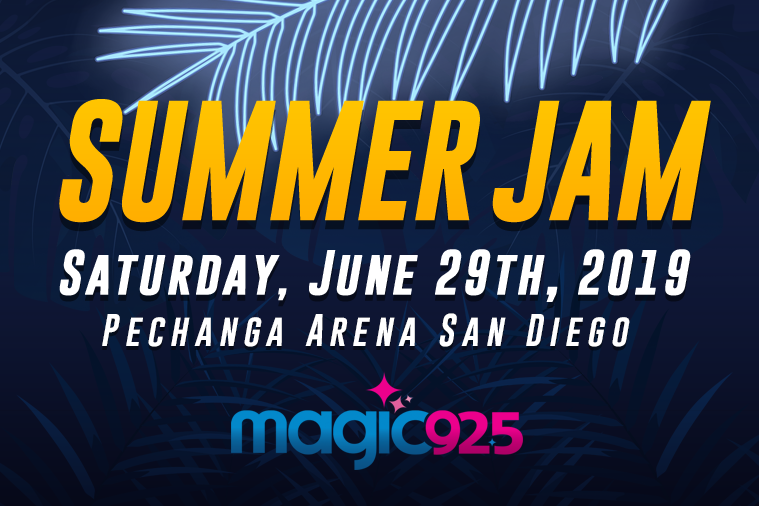 Magic 92.5 wants to send you and a friend to have the night of your lives at Magic 92.5 PRESENTS Summer Jam 2019! This year we’re bringing along some of our FAVORITE Magic 92.5 artists including WAR, Cameo, Brick, The Original Lakeside, JoJo the Original Lead Singer of the Mary Jane Girls, Cherelle, Tom Browne and last but certainly not least is Vaughn Mason & Crew! It all goes down on Saturday, June 29th at the Pechanga Arena San Diego! Don’t want to leave it to chance? Buy your tickets NOW!